One of the primary motivators for selling a home in the LBI real estate market is to downsize. This can mean many different things to many people. 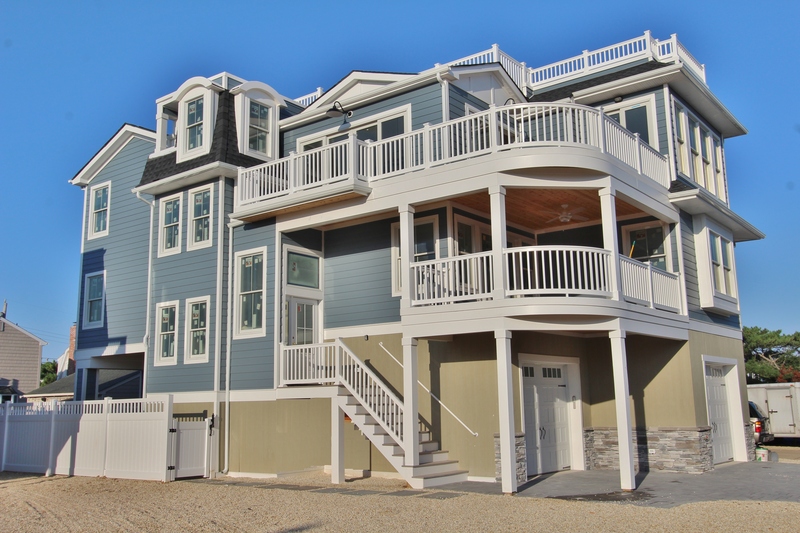 For some, it may mean simply purchasing a small home or condominium on Long Beach Island. For others it may mean changing locations, for example moving from the Oceanfront to the Oceanside (for less money of course) and using the difference to buy a home elsewhere. Understanding when to consider downsizing your Long Beach Island home is an essential component to understanding the sales market on Long Beach Island. As I mentioned above, there are a few motivators for downsizing a home in the Long Beach Island Real estate market. The most common are changing locations, purchasing a smaller home after selling the larger home and liquidating a large asset on Long Beach Island in favor of purchasing a smaller home here and a smaller home elsewhere. Changing locations is a big motivator for deciding when it is time to downsize your home. Many individuals will purchase a large home for their families use however as the family grows, and often times moves away from the area, such a large home is no longer necessary. Therefore, a home owner on Long Beach Island may decide to sell in order to be closer to the water in a smaller, more affordable home. We also see home sellers in the LBI real estate market looking to downsize their primary home, which is usually going to cost more to maintain due to high property taxes in New Jersey, New York, etc., and purchasing a smaller home or homes. 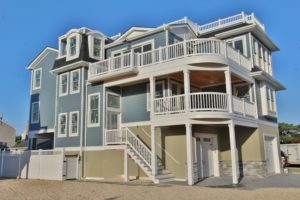 Usually these homes will be on Long Beach Island for summer use and another condominium or home in a warmer climate such as Florida. This is a very common trend in the LBI real estate market and other markets in the area. Some homeowners will do this for out of state tax advantages and others do it simply to always lived in the warmer climates (snowbirds)! Whatever The reason, understanding when to downsize your Long Beach Island home is important for a seller. In the LBI real estate market timing is everything and you want to make sure your home is listed for sale in the appropriate season. Listing at the wrong time of year can be an expensive mistake and it is important to time your listing plan around the best season in the LBI real estate market. For more information about selling a home on Long Beach Island, please do not hesitate to contact me.